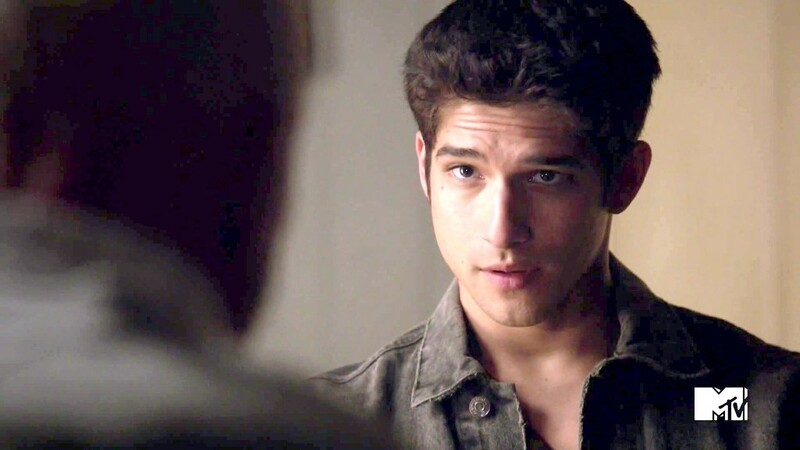 That same year, Posey voiced a character in the pilot of the Disney original cartoon SheZow, which aired on May 4 as a part of the Shorty McShorts' Shorts miniseries. 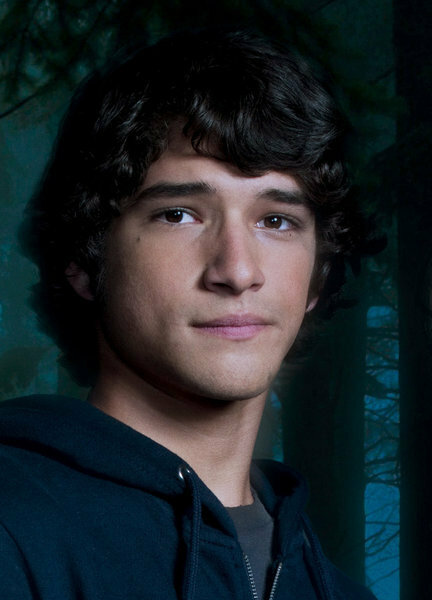 In 2012, he co-starred with Twilight actor Booboo Stewart in the film White Frog. 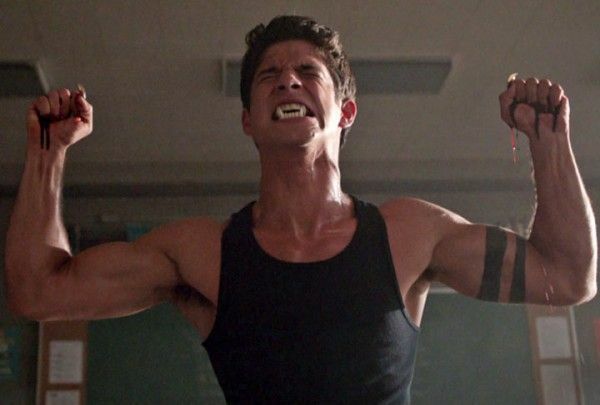 In 2011, Posey was cast in his breakout role as the lead in the MTV television series Teen Wolf, which is based on the 1985 film. 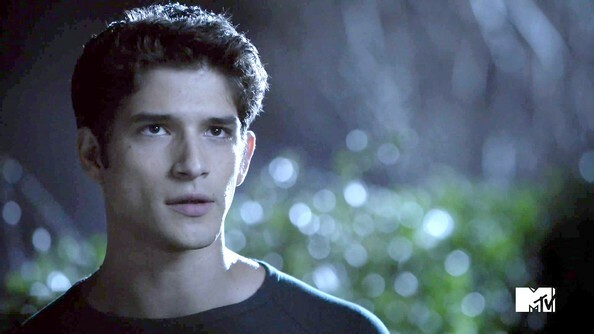 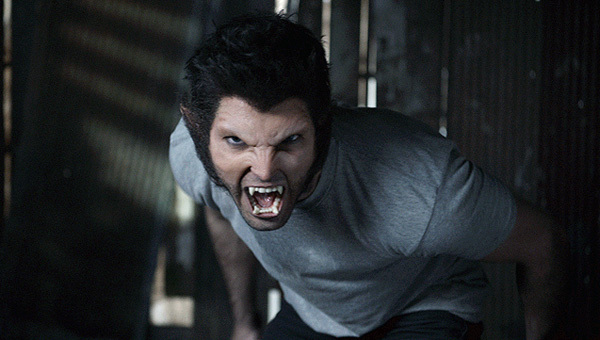 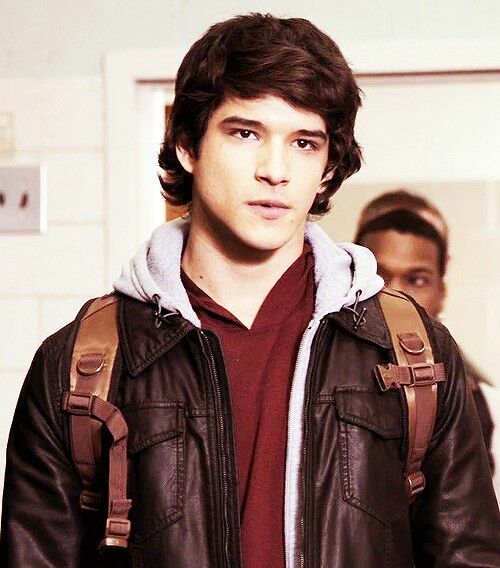 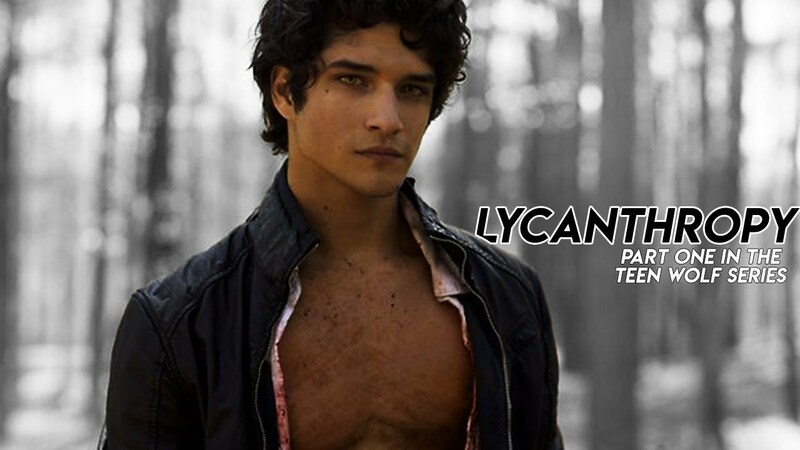 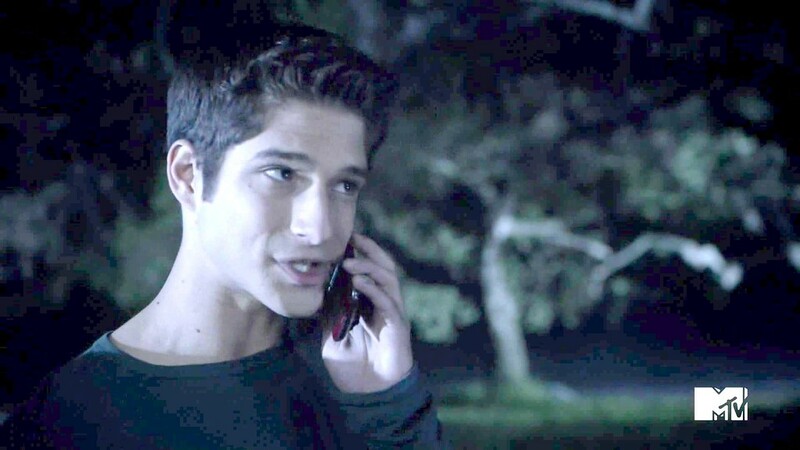 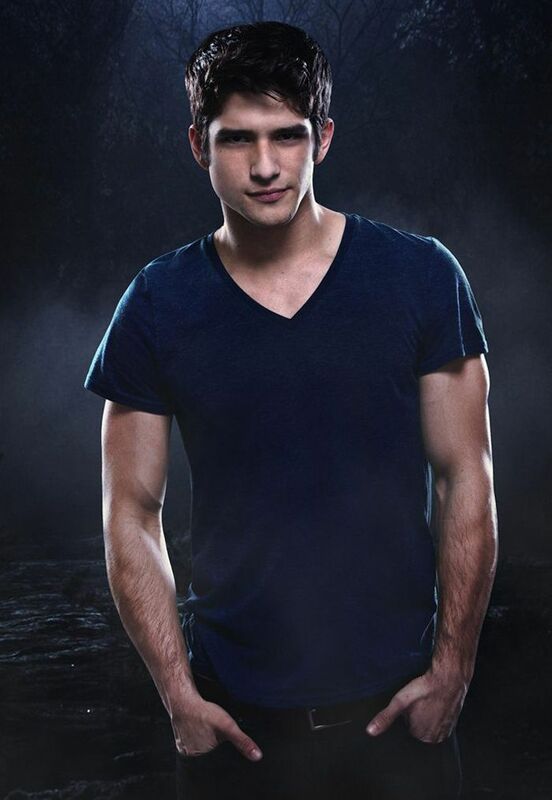 Posey plays high school student Scott McCall, who is bitten by a werewolf and must keep this fact secret while protecting his loved ones from a host of supernatural threats and beings. 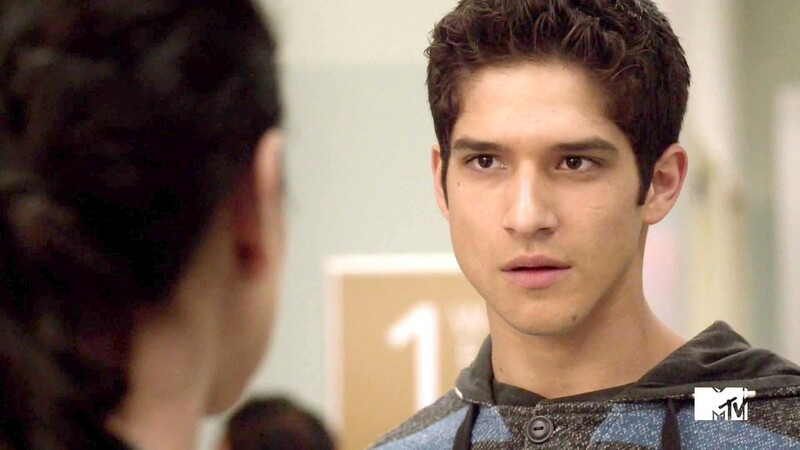 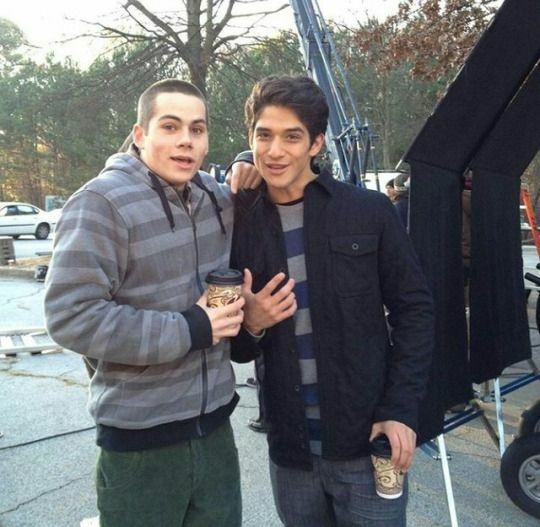 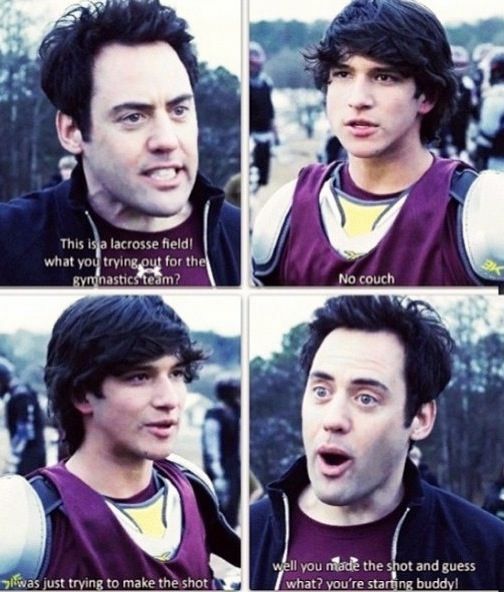 In 2015, he also became a co-producer for the fifth season of Teen Wolf.